Alongside our efforts to develop a creative curriculum, we have also been significantly developing our after-school and lunchtime activities. 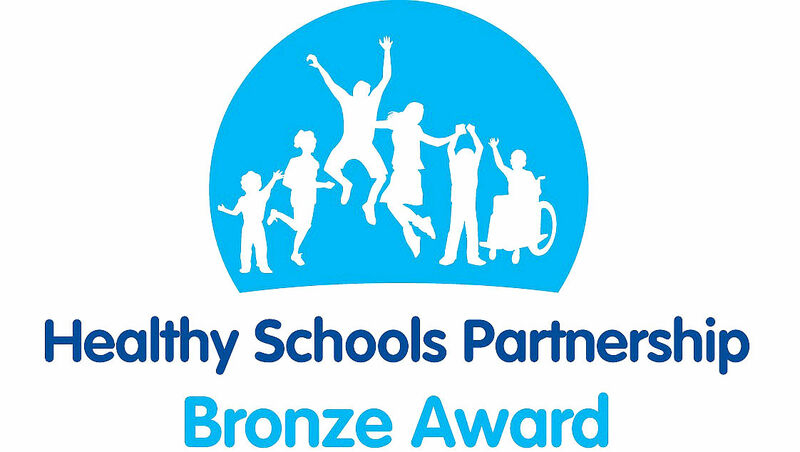 We are a healthy school and promote healthy diets and an active lifestyle through projects such as ‘Bike It’ cycle training, ‘Let’s Get Cooking’ classes and whole school aims such as ‘Walk to School Wednesdays’ and ‘Brighten Yourself Up’ to promote road safety awareness. As a SEAL school, we also pay close attention to the social and emotional aspects of learning with whole school initiatives such as circle time, Friendship Squad, PSHE (Personal, Social and Health Education) lessons and a prominent yearly Anti-Bullying week.